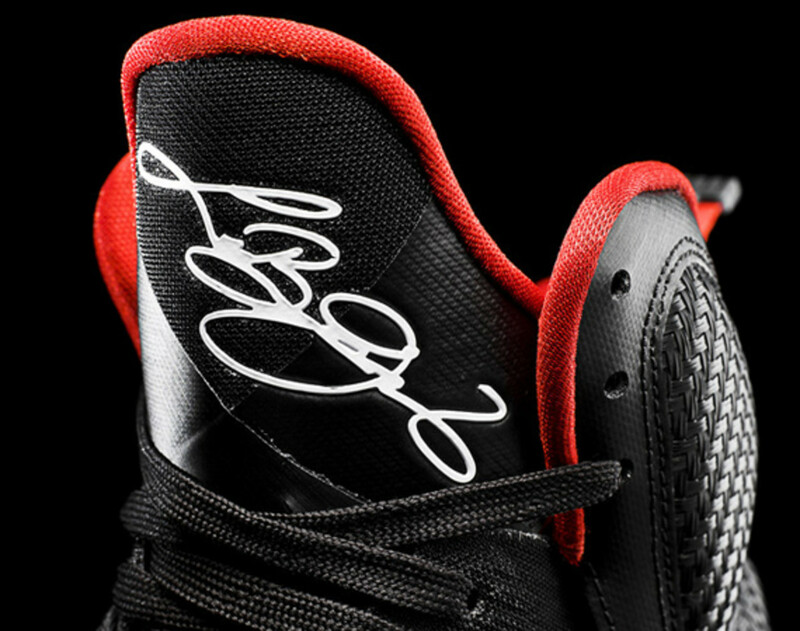 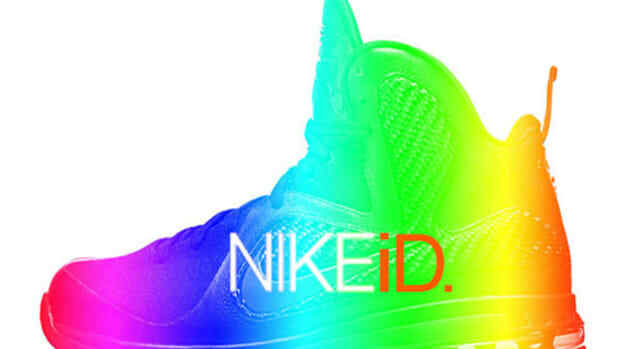 A signature edition is also a platform for experimentation. 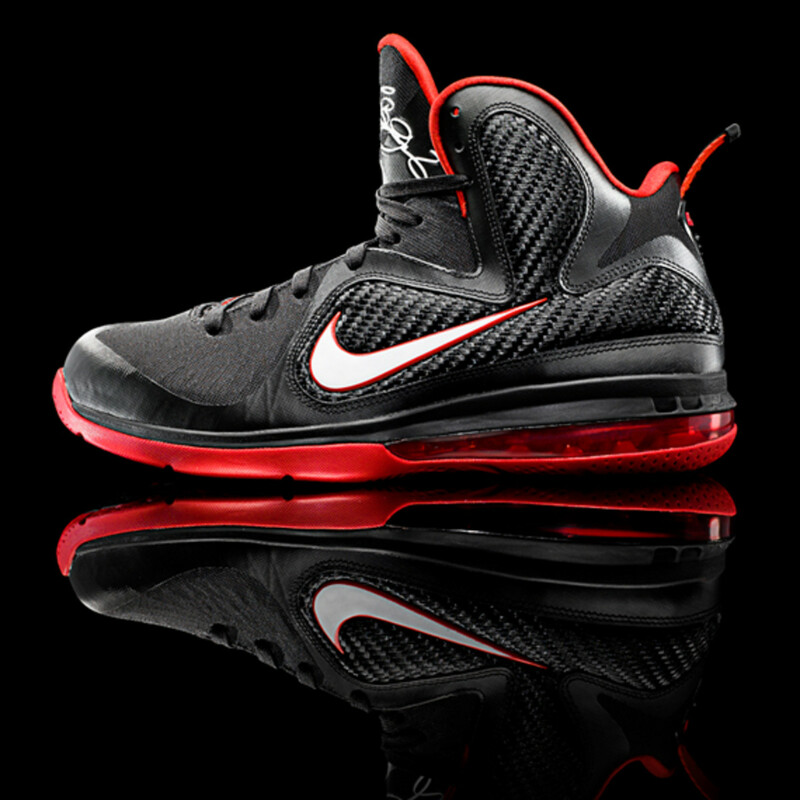 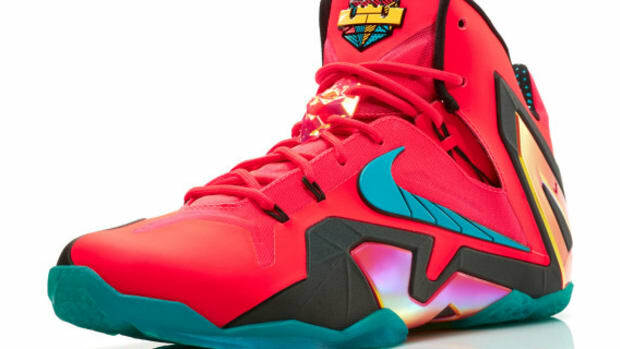 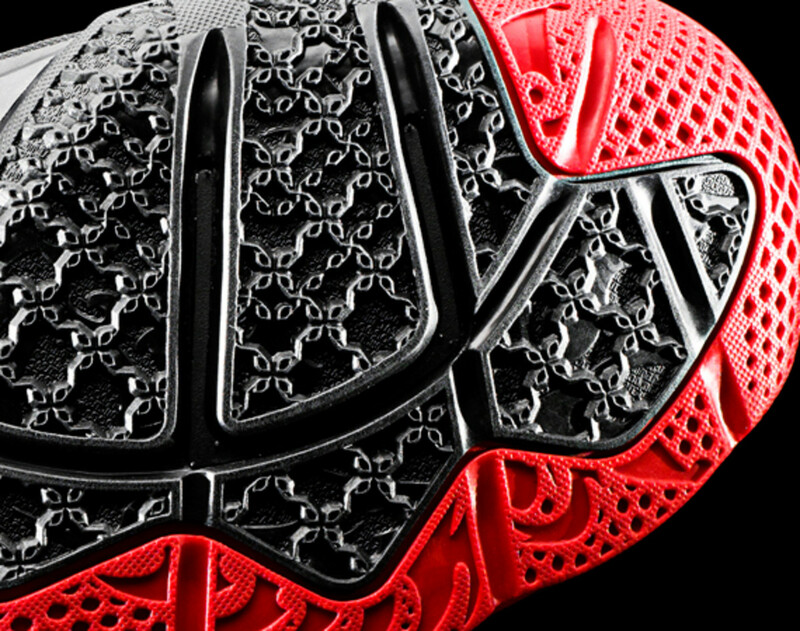 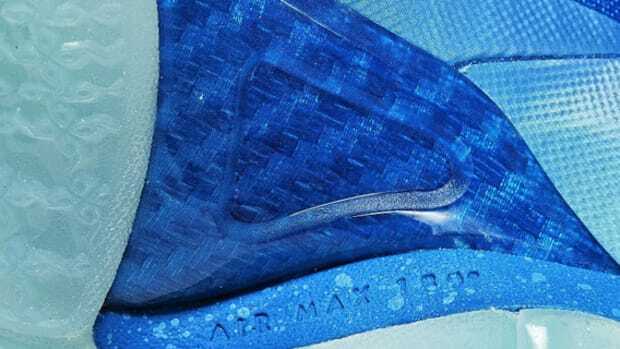 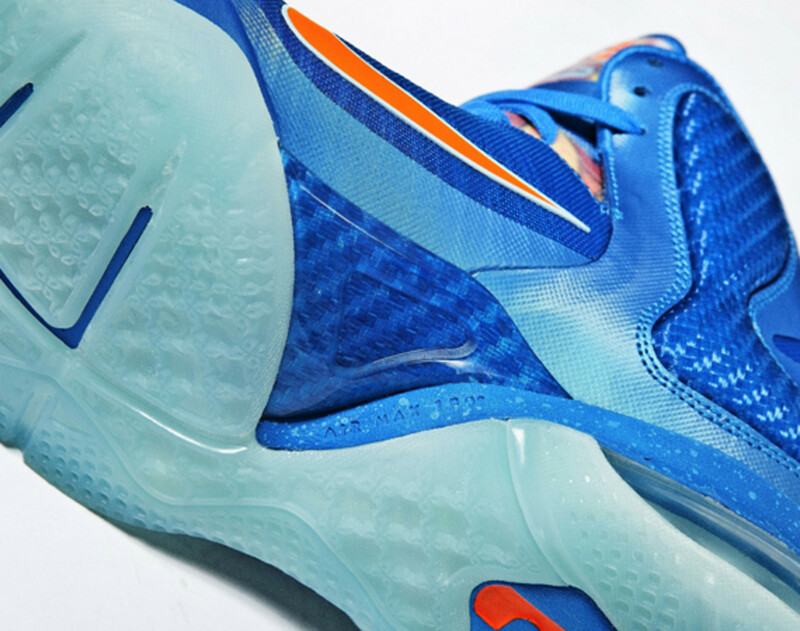 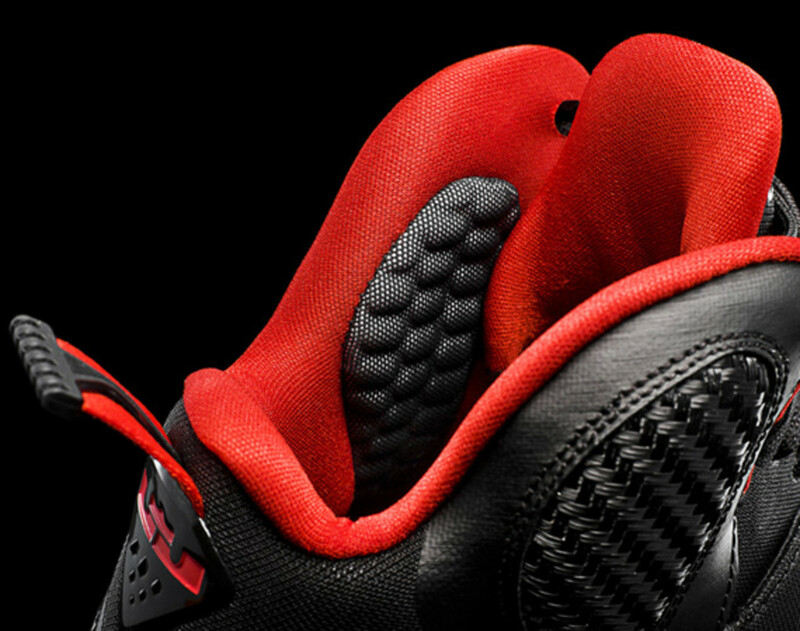 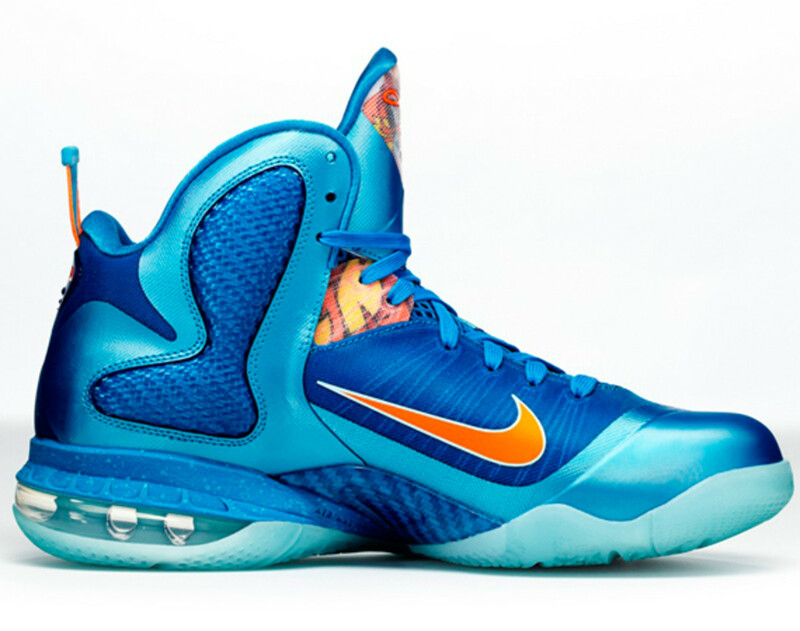 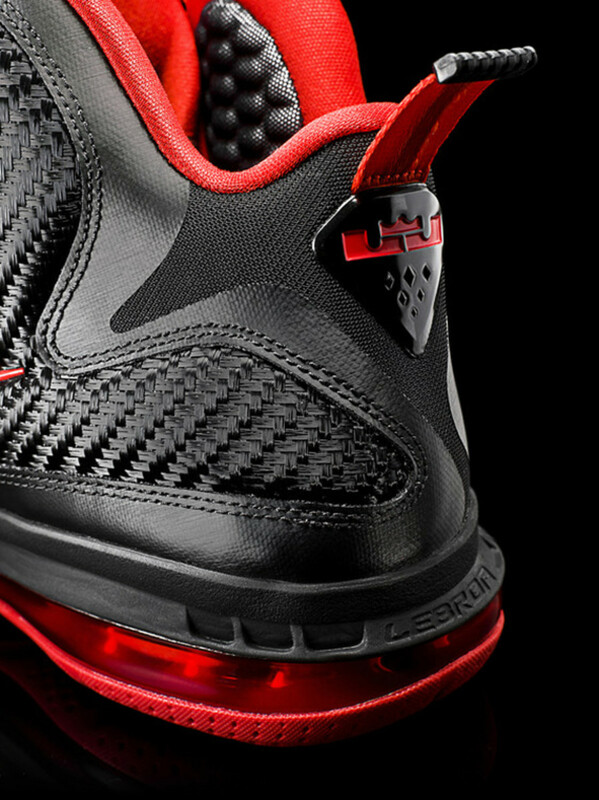 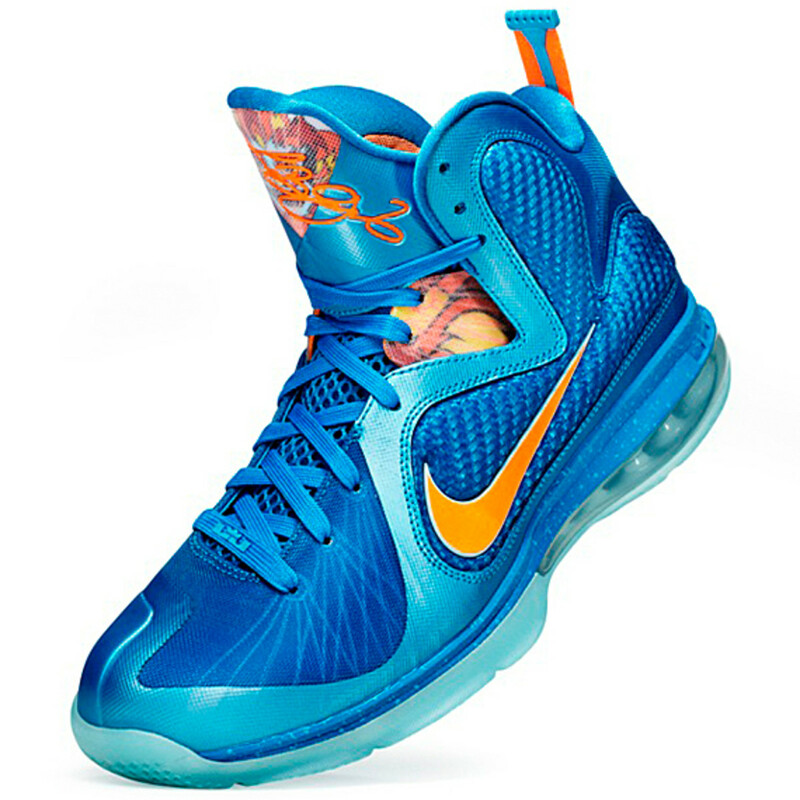 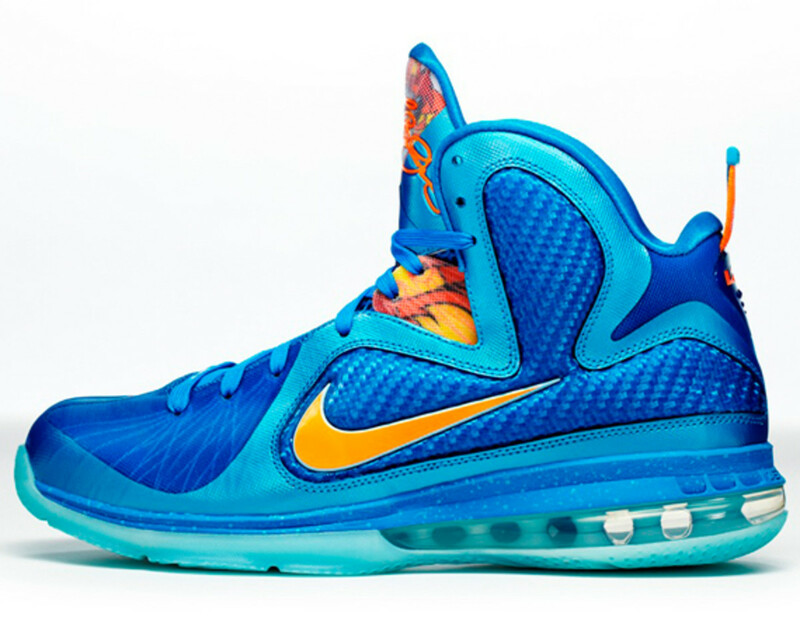 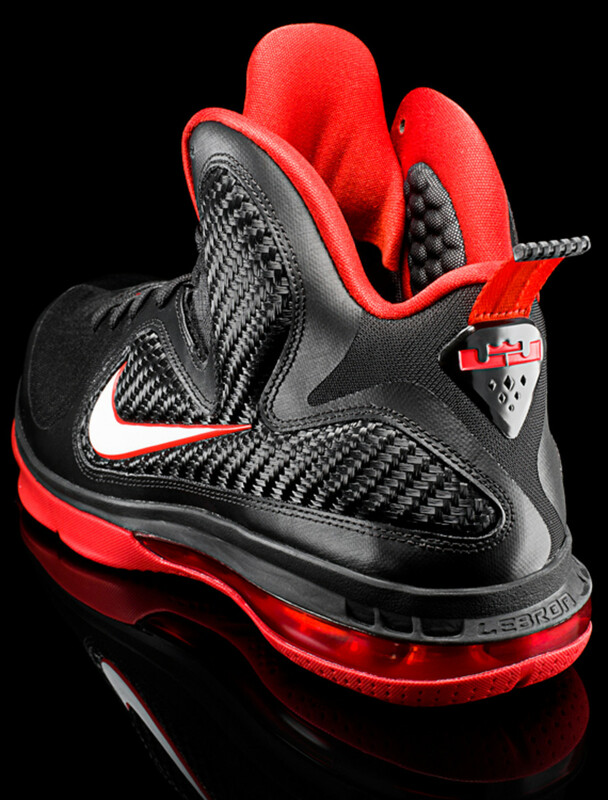 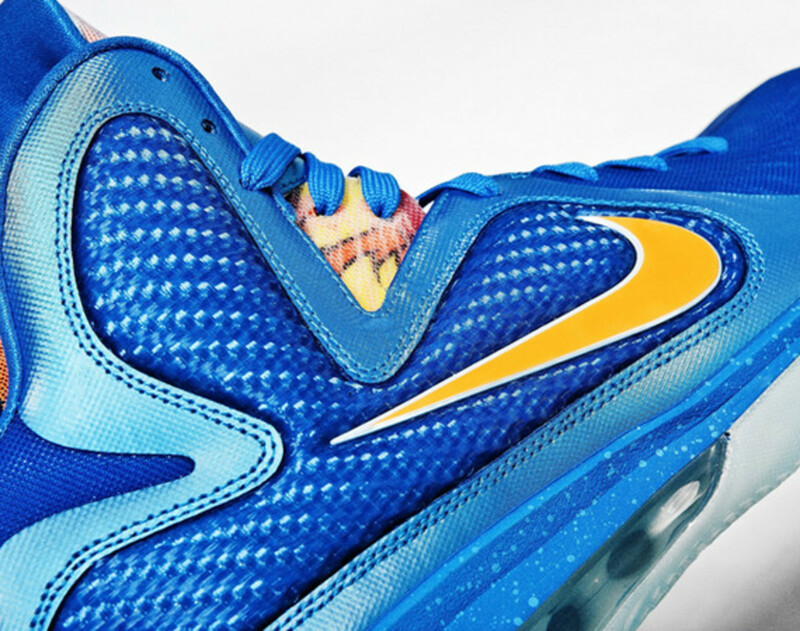 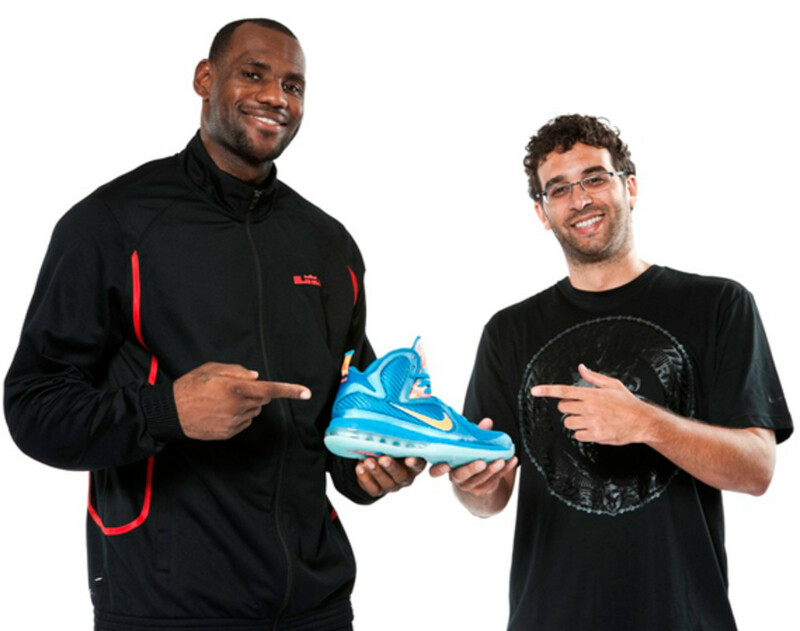 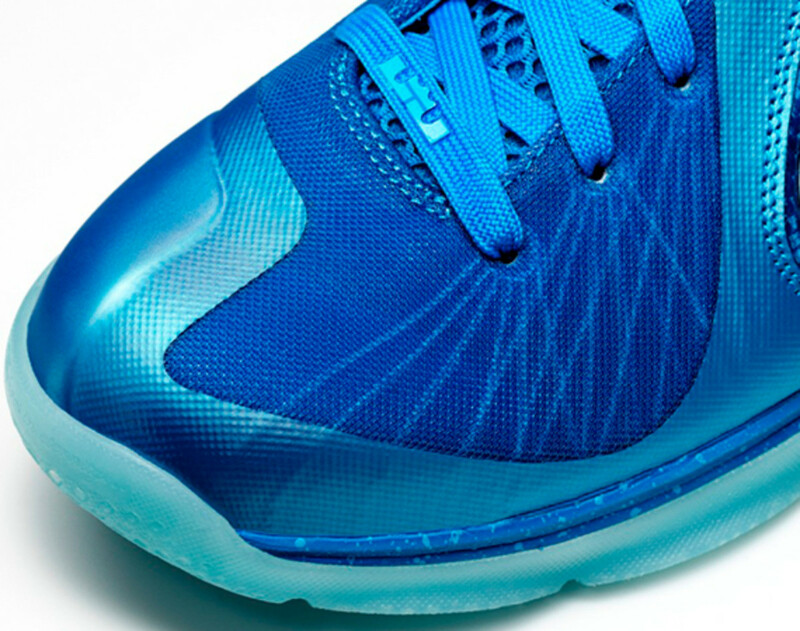 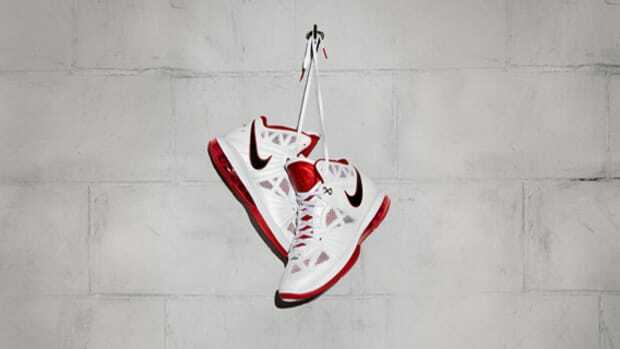 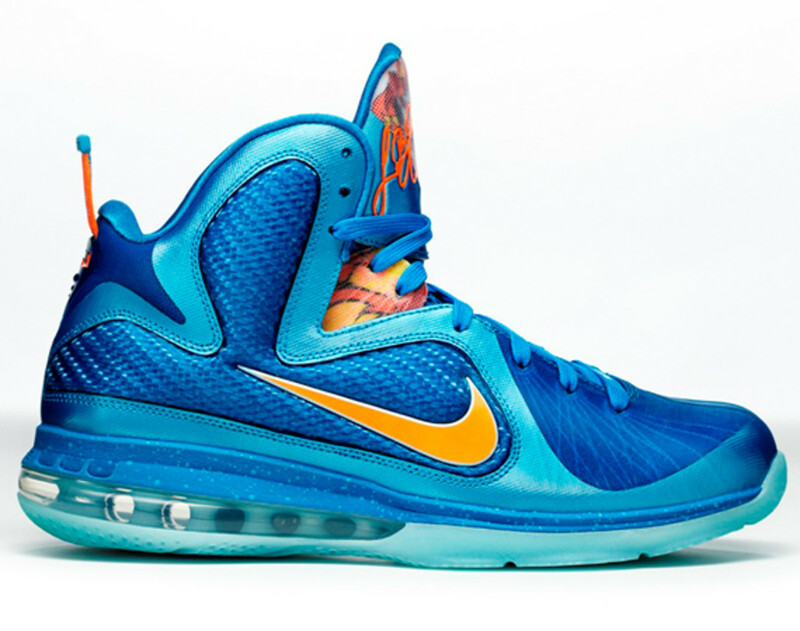 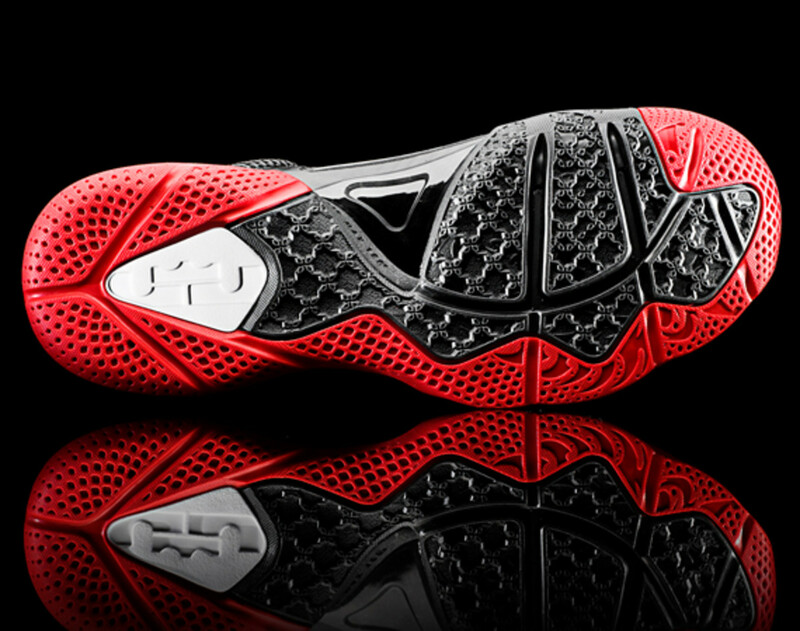 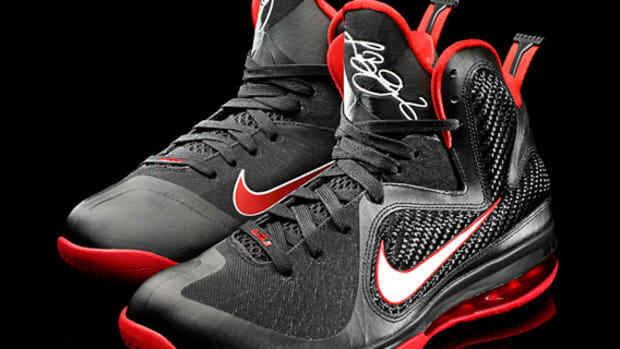 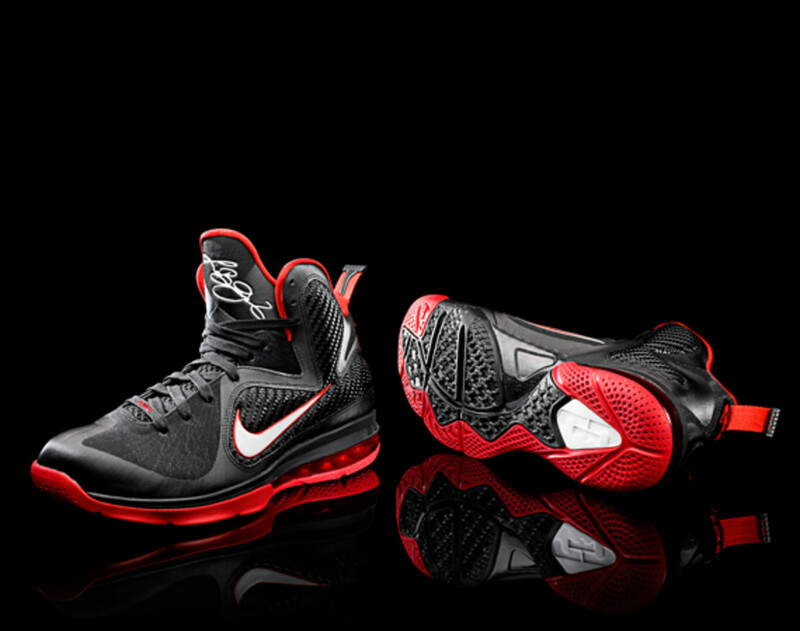 The new Nike LeBron 9 is no different. 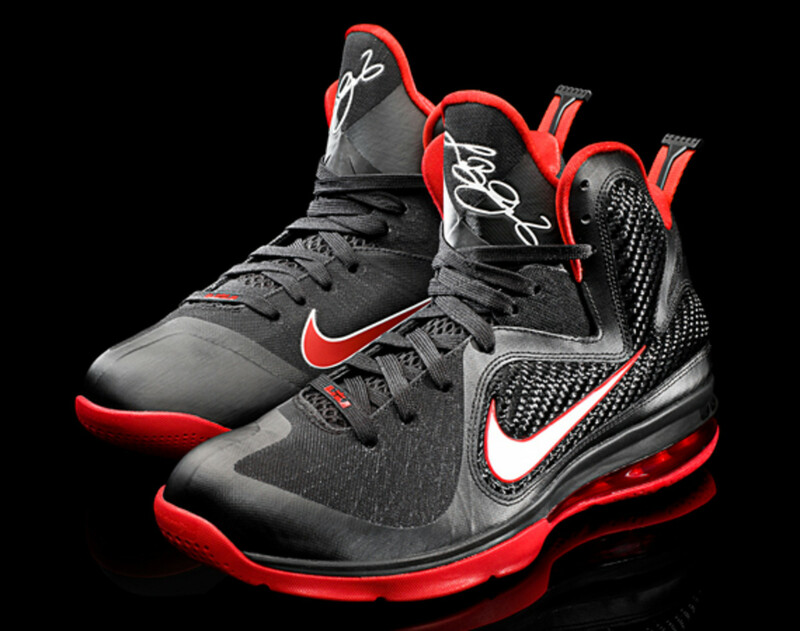 The first within Nike Basketball product range to have both Flywire and Hyperfuse constructs rolled into one, LeBron James‘ 9th signature edition once again redefine basketball sneaker designs. 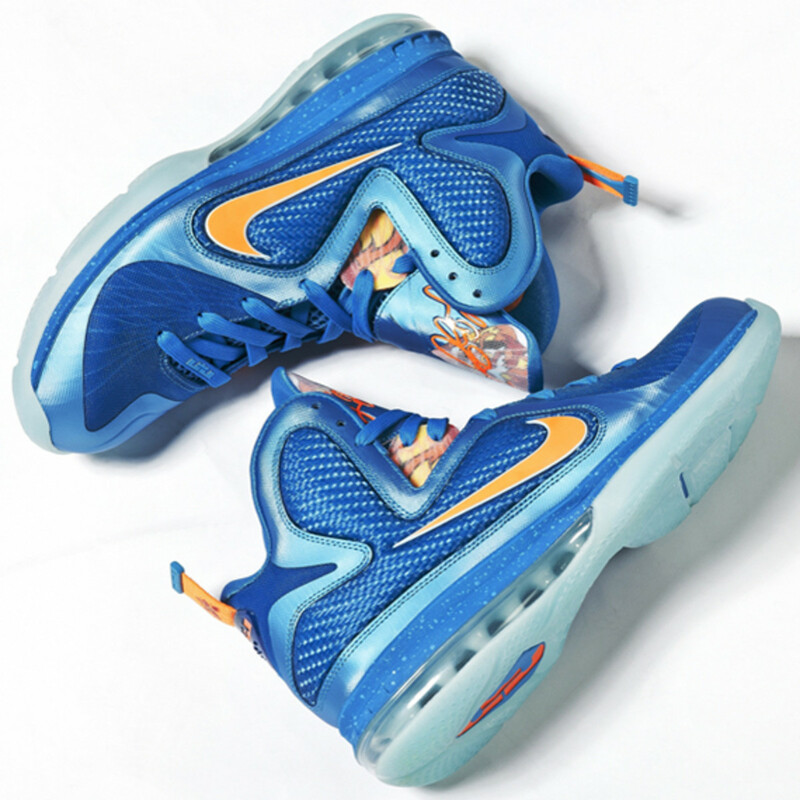 Catered to LeBorn’s peerless mix of speed, agility, and power, or in the words of Nike Basketball Designer Jason Petrie, “…a triple threat player…”, the Nike LeBron 9 needed to be durable and breathable. 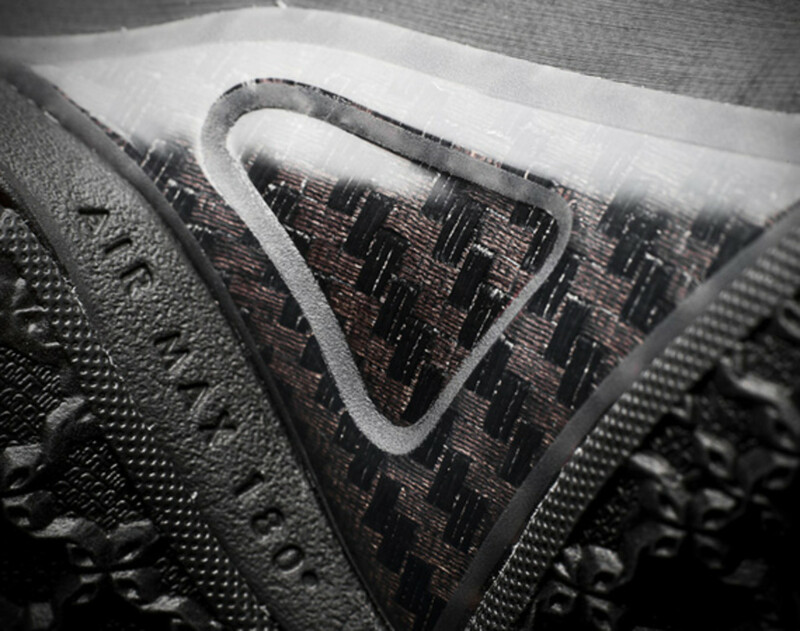 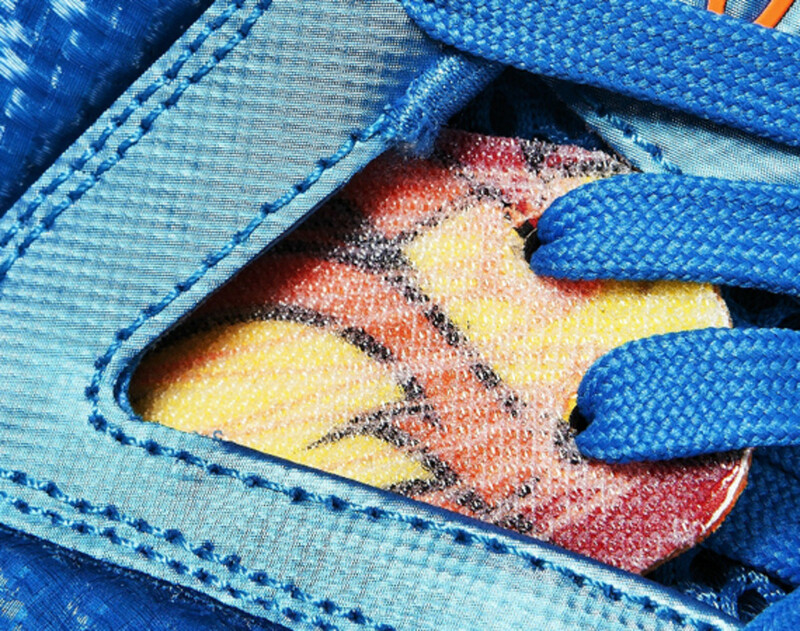 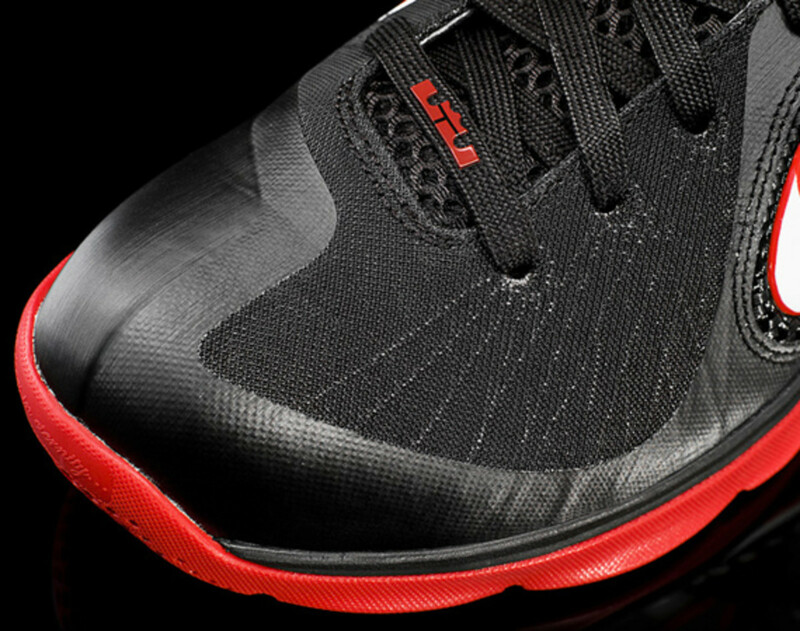 Thus, a tri-layer composite design which fused seamlessly without the scarfices of lightness and endurance. 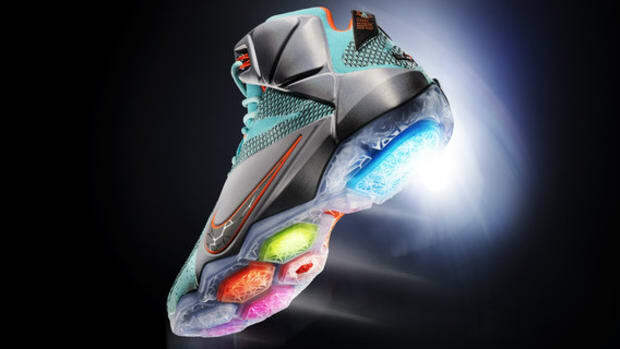 To further the so-called “lock-down” support and to prevent the tendency of a player’s feet to roll within the shoes, Nike added the new Flywire 3.0 around the mid foot region. 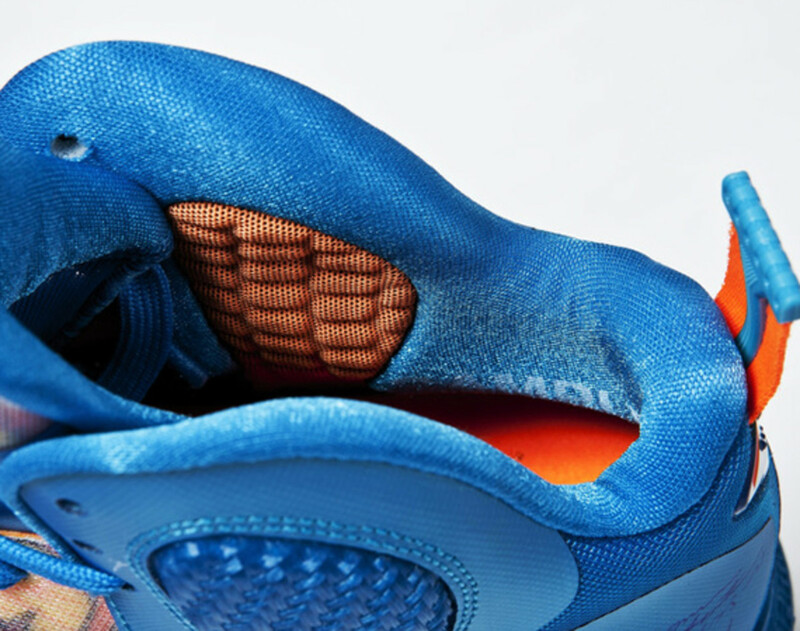 Similar to the upper’s design, a hybrid cushioning system, where a Nike Zoom unit at the forefoot permits a fast response while the heel’s Max Air 180 maximize shock absorption. 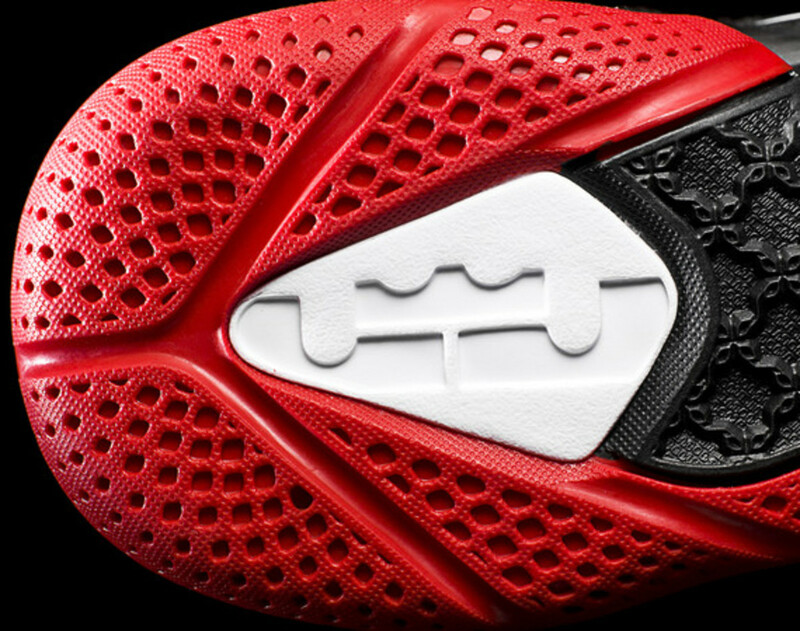 Additional support comes in the form a composite shank plate, which also allows the fore and aft to act independently, if need be. 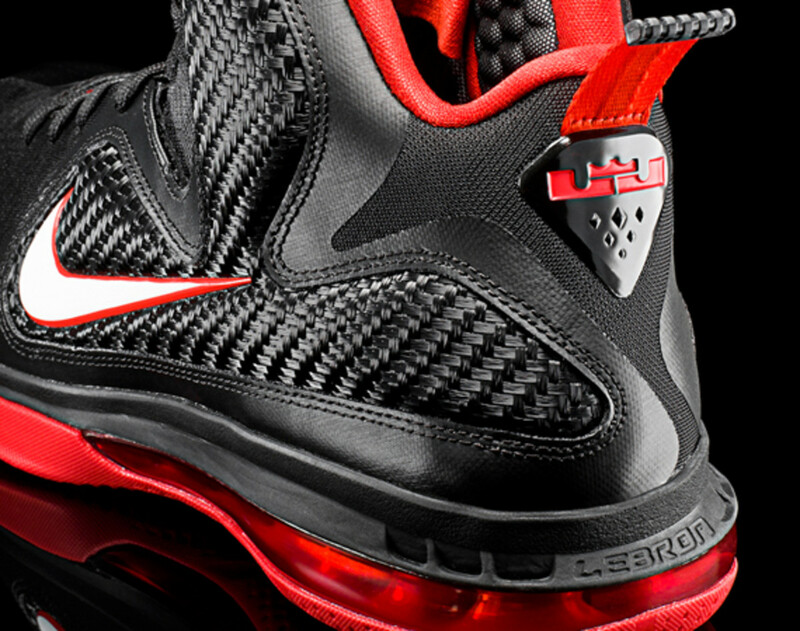 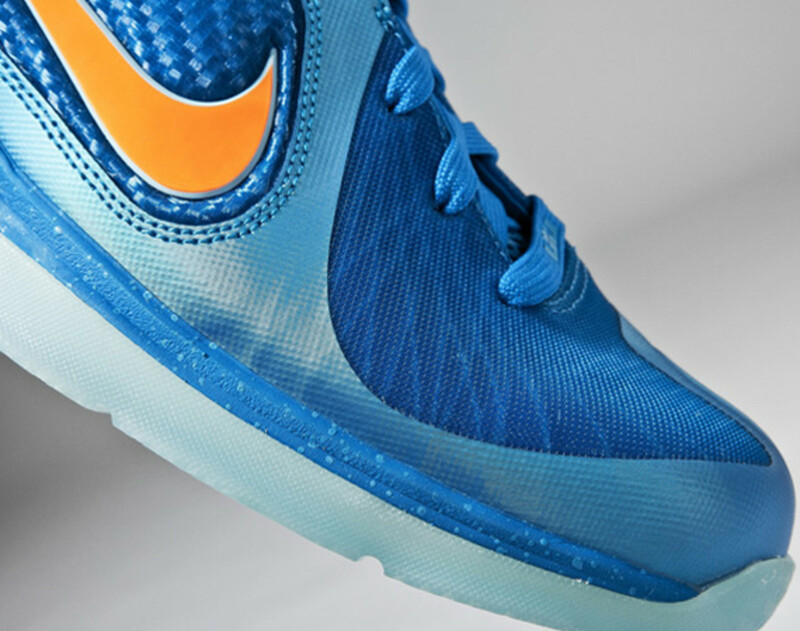 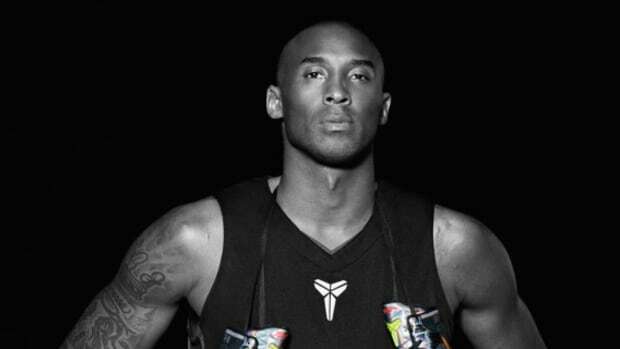 With the valuable data points gathered through Nike Pro Combat system, Jason Petrie and Nike Basketball design team added corresponding interior pads along the ankle collars and asymmetrical lacing to the new shoe. 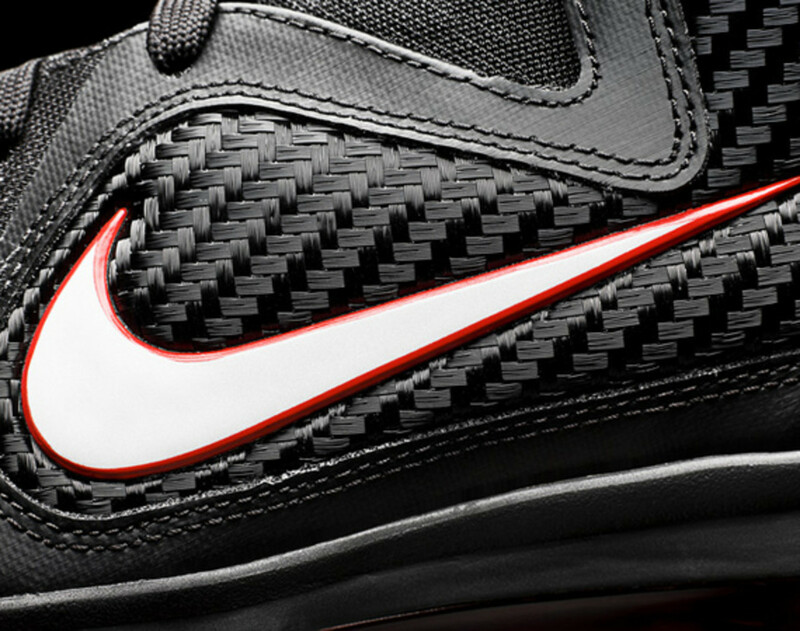 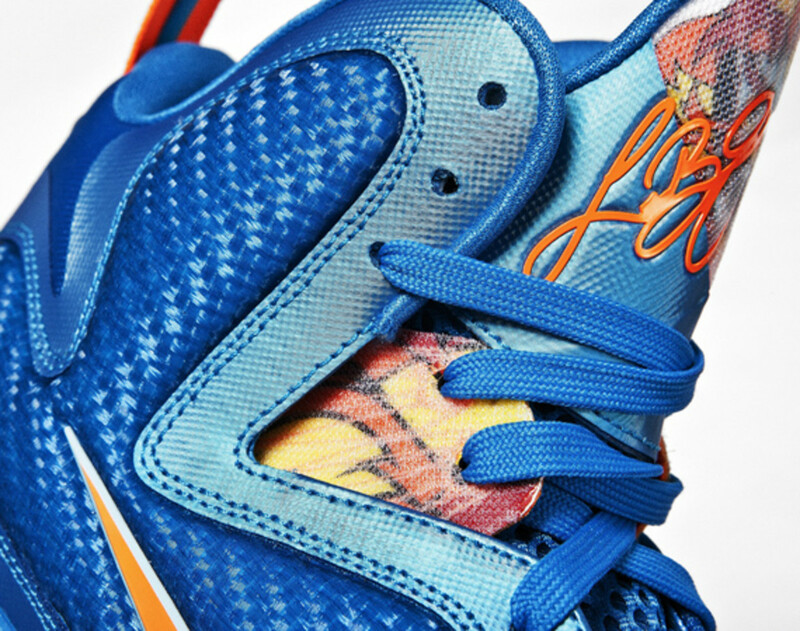 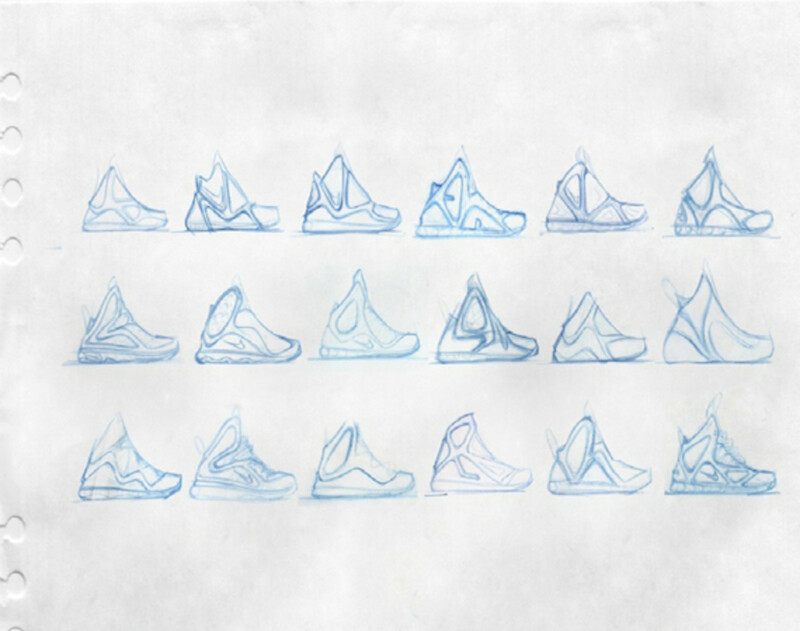 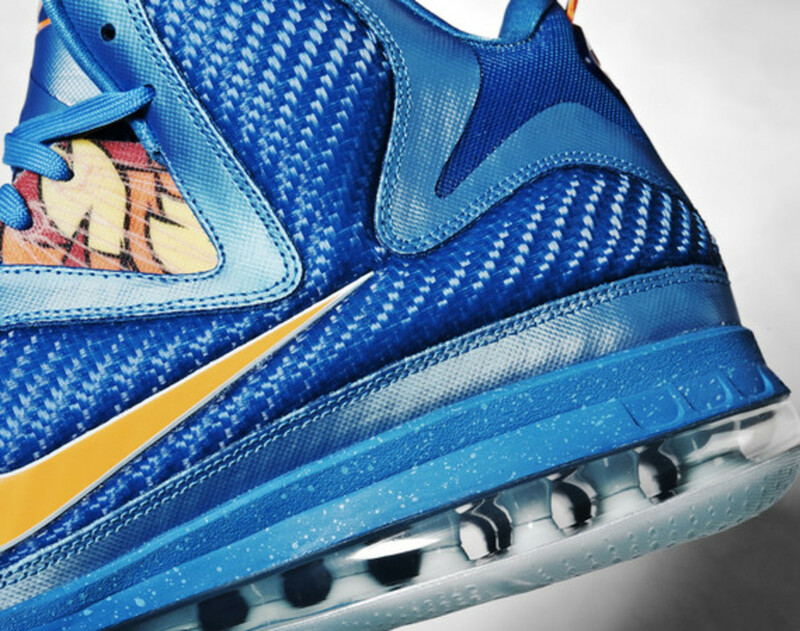 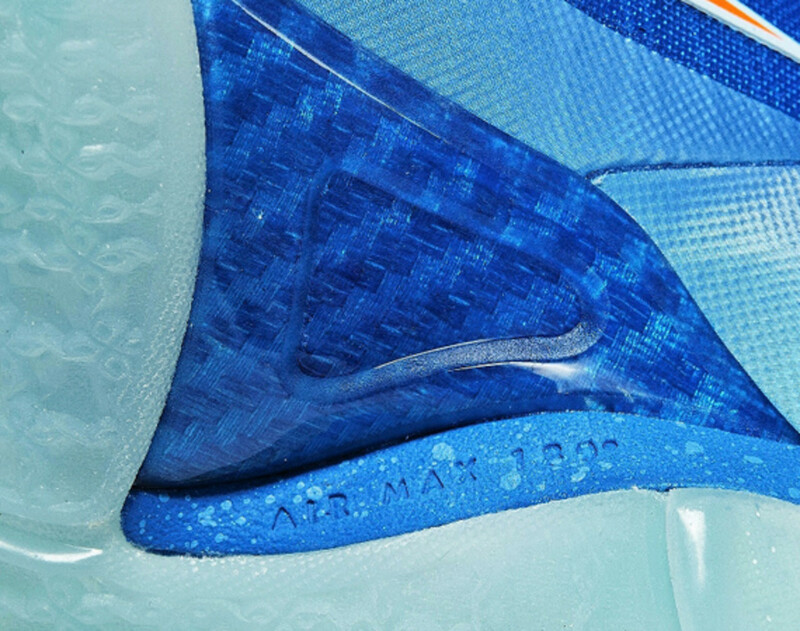 Along with an outrigger for lateral support, a ventilated tongue imprinted with James’ new signature logo, and other elements, the LeBron 9 once again pushed the design boundaries for basketball sneakers. 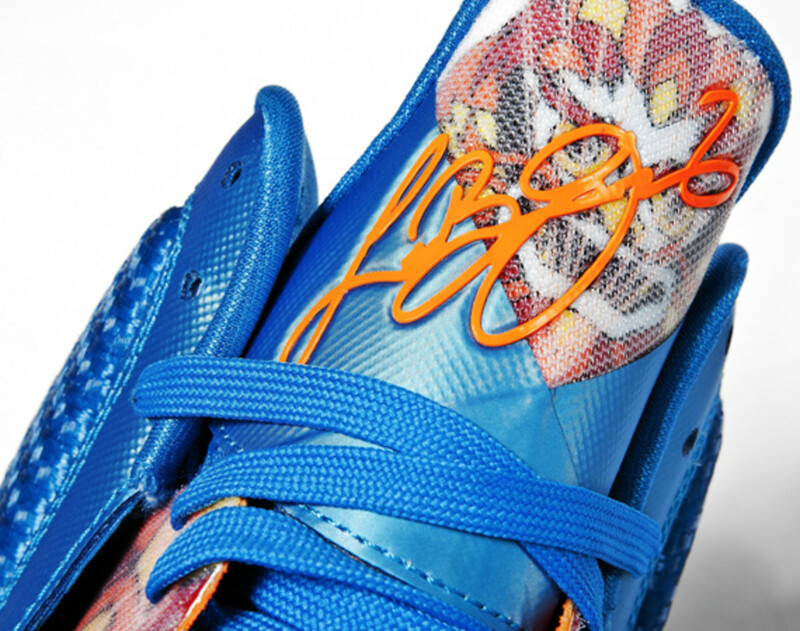 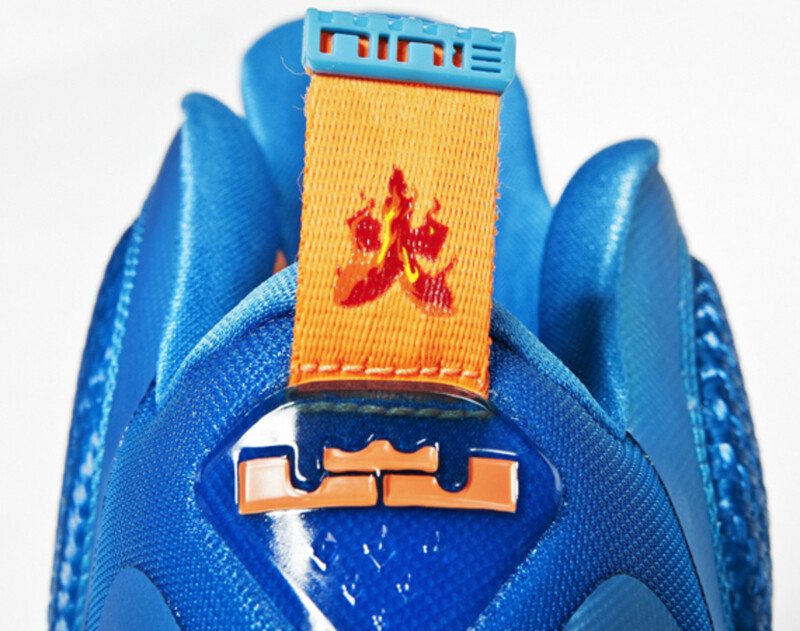 Set to debut first at select retailers in China as the “Fire Lion” Chinese Exclusive Edition on October 1st, LeBorn 9 will launch in the U.S. on October 15th with a limited edition “Cannon” color way. 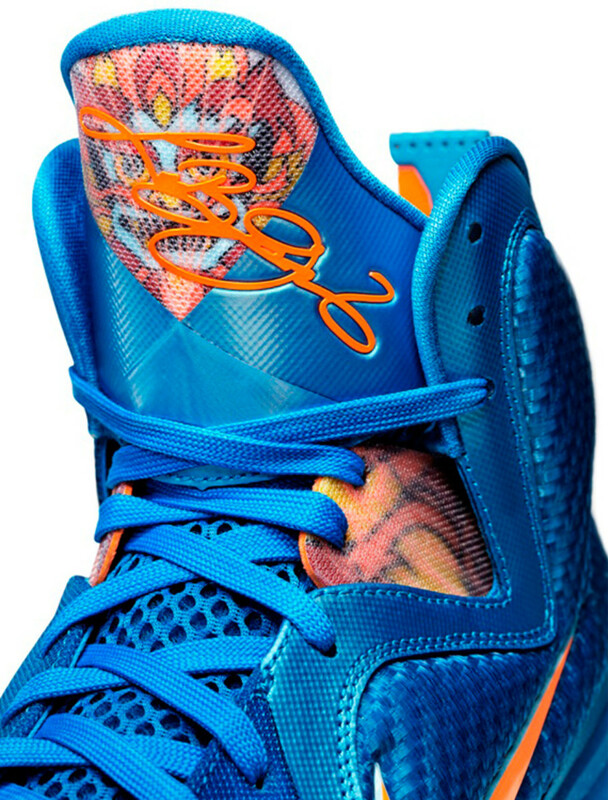 There will also be collegiate editions and a general release version toward the end of October.